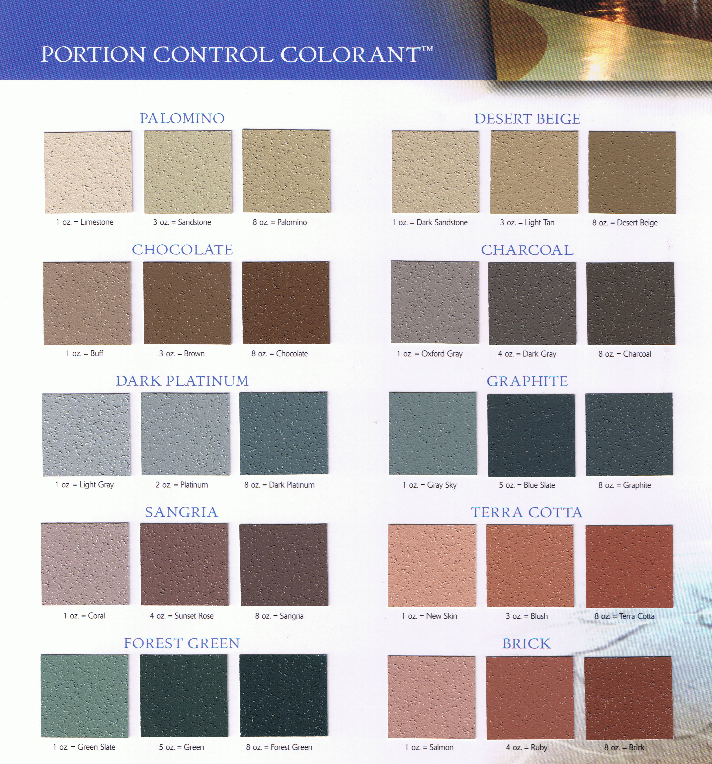 I am looking to redo the concrete floors in a house. 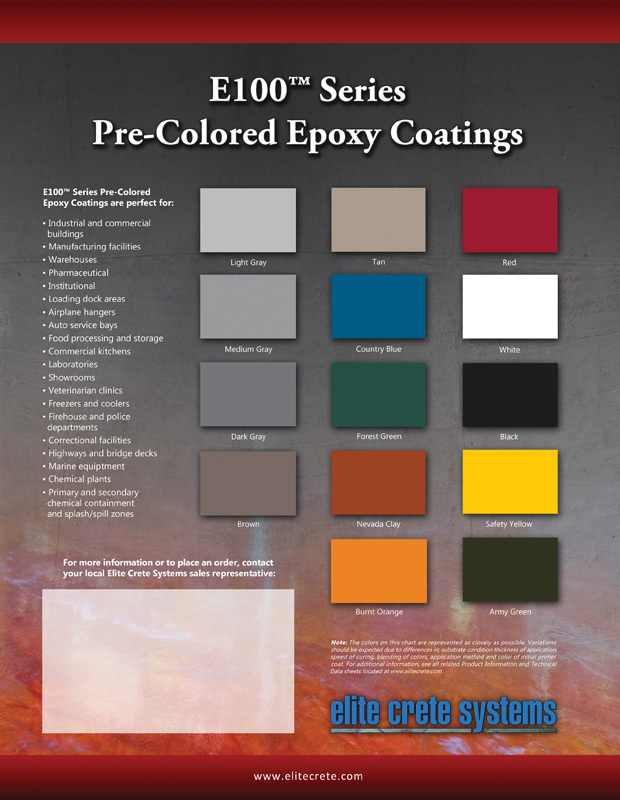 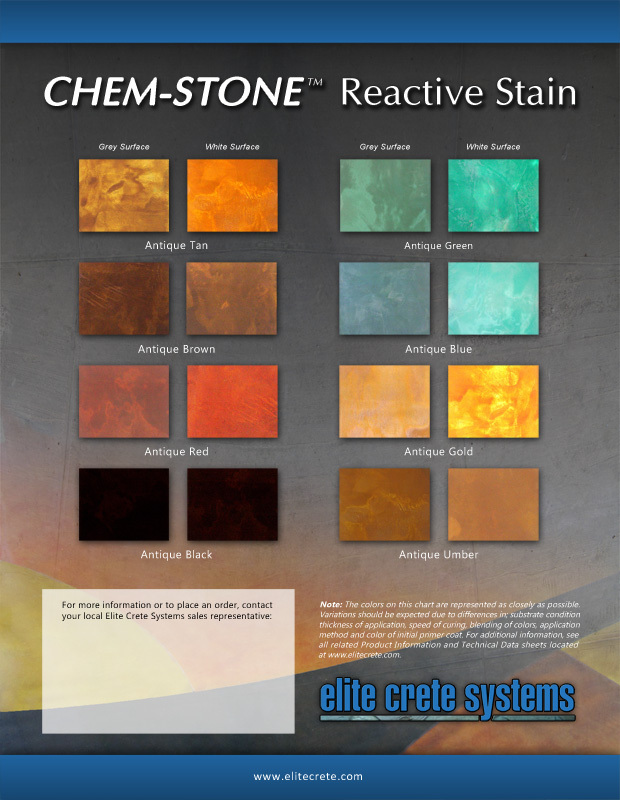 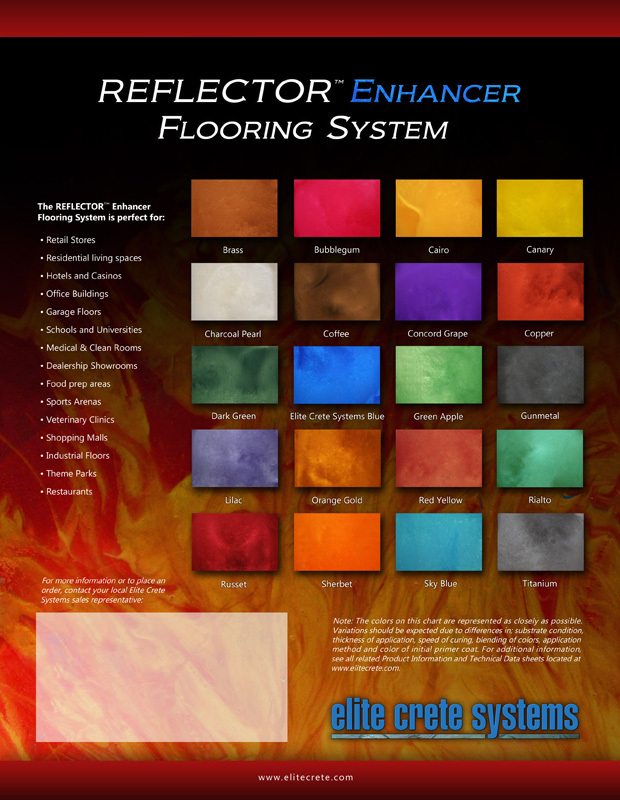 I want the vibrant color and look of the elite crete systems. 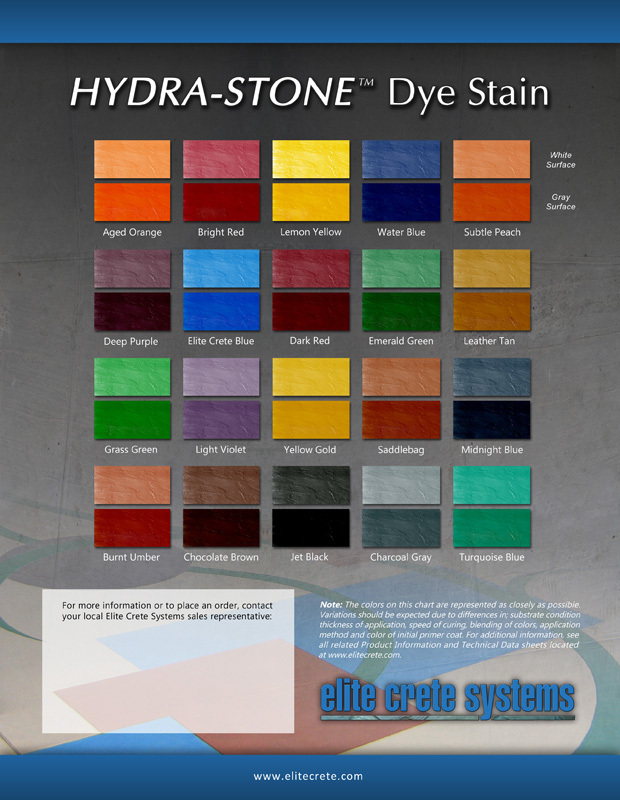 This will be a DIY project.